We all have dreams, and Thomas Karpasitis is no different, except that he turned his dream into reality with the creation of Enfield-based Karpas Engineering last summer. He and his wife (Sophie) put their savings into the new venture, and their leap of faith has started to pay dividends, as customers recognise the all-round capability of the start-up business. At just 30 years old, Mr Karpasitis has had a varied career in the CCTV, electro-magnetic compatibility testing and 3-D printing environments, but making things was always his passion. He said: “I got to that stage where I was fed up working for other people and needed a new challenge. 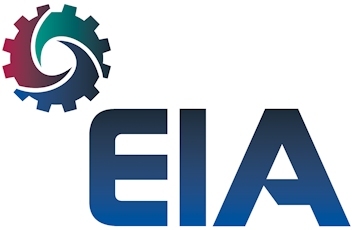 “The result is Karpas Engineering — a business that allows me to combine my experience in design, project management and 3-D development with a machining capability and machine assembly services. With no business track record, financing any machine purchase could have posed serious challenges. However, working with XYZ Machine Tools (www.xyzmachinetools.com) and Mike Hankin of Capital Funding Solutions, the right ‘machine plus finance’ package was created, leading to the arrival a few months ago of an XYZ 2-OP machining centre and an SMX 2500 ProtoTrak bed mill. Mr Karpasitis said: “After detailed discussions with XYZ’s area sales manager, we identified the machines that would be right for the business as we began this journey; and the partnership between XYZ and Mike Hankin made the process go smoothly, with a deal that was built around our personal credit history and the commitment to back it up with our own equity. “The machines will become ours within a few years, and they will form the foundations of our machining capability. The combination of the 2-OP with its eight position tool-changer and the SMX 2500 ProtoTrak bed mill is suited to the mix of work that Karpas Engineering is targeting. The focus is on one-off prototype/development work, along with small- to medium-size batch production, and with both machines using the ProtoTrak control system, transferring work from one to the other is straightforward. Quick and easy programming Mr Karpasitis added: “The compatibility of the ProtoTrak controls on the two machines makes scaling up from prototype one-off work to production quantities simple. “Programming is also quick and easy, which is what you need in order to maximise machine time and deliver accurate and on-time components to customers. Since the XYZ machines arrived, Karpas has gone from having no customers to a growing portfolio of regular business, even winning work that had previously been off-shored to China. 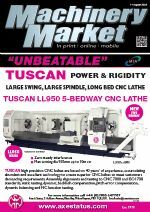 “It is great to see that customers are buying into our commitment to them through our investment in machining capability. “We will continue to develop our offering and gradually build up our capacity, including additional people as the workload demands it,” said Mr Karpasitis. “What we have achieved so far, we couldn’t have done without the XYZ 2-OP and SMX 2500 machines; they have provided the flexibility and efficiency that a small business needs, while at the same time making the transition to becoming a sub-contract machinist straightforward due to their ease of use. The 2-OP vertical machining centre is compact, with a footprint measuring just 775 x 1,380mm, but it has an impressive machining envelope with axis travels of 355 x 305 x 455mm, plus up to 525mm between the nose of the 6,000rev/min spindle and the table, which can accept components weighing up to 250kg. 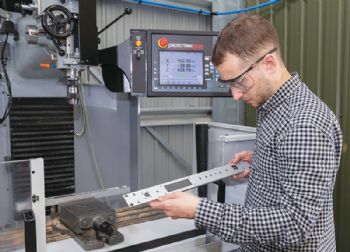 While designed as a portable machining centre that can be moved anywhere in the workshop to provide back-up to more costly machinery, it has found a niche for itself as a stand-alone vertical machining centre. The SMX 2500 is the smallest of the ProtoTrak-controlled bed mills with axis travels of 762 x 381 x 560mm and an additional 127mm of quill travel. 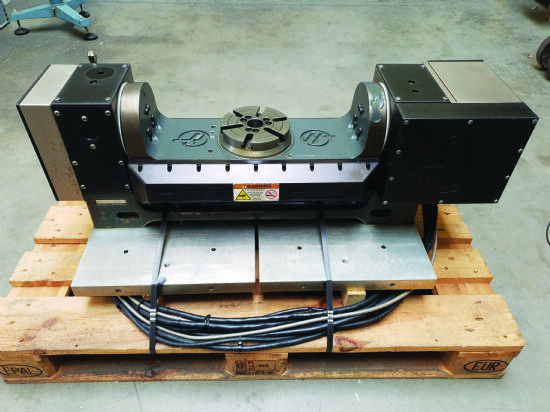 The spindle has two speed ranges, while the table measures 1,245 x 228mm and can carry up to 600kg.